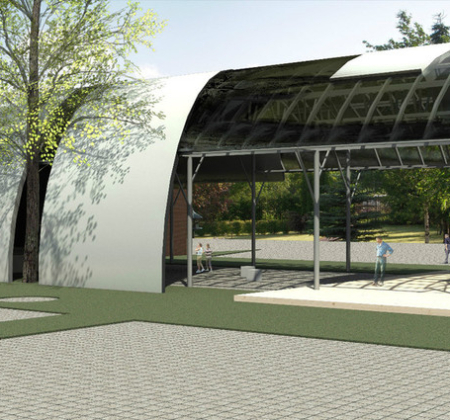 Since 2012 we have been designing and constructing outdoor cinemas. 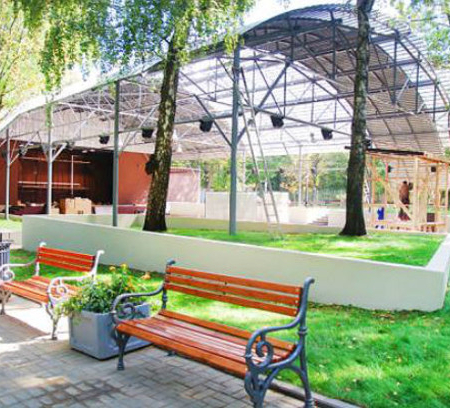 One of our projects is summer cinema in Babushkinsky Park. Film screenings of domestic and foreign movies take place from May till September there.